Absolutely right. Chucky & Willy - the dimwit duo. I guess I just don't see your point here. Oh God please spare our gracious Queen , and keep these self centered hypocrites from the throne.. AMEN. It seems Chris Middleton is bucking for a knighthood. Charles & William like their women with no brains and are just there as an ornament. The way Camilla walks behind Charles all the time instead of beside him shows that theirs is not an equal relationship. I have seen Harry give strangers a better hug than he gave Charles. It sure looks staged just like Charles & William joining together to fight the killing of wildlife was all for PR purposes. 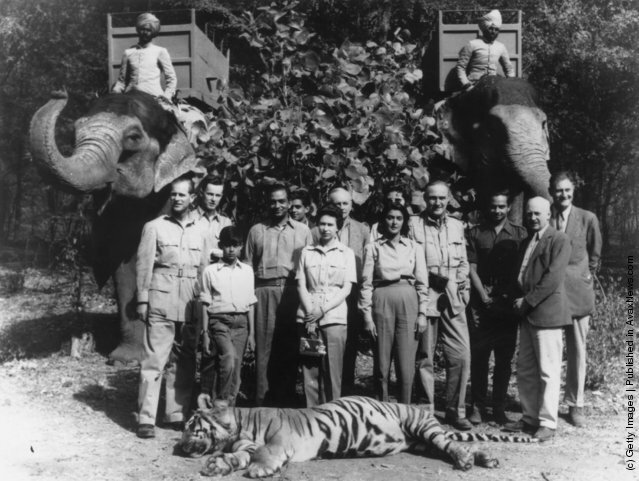 Can you imagine the royals being against killing wildlife. PRINCE Charles has sparked an explosive clash between the monarchy and the government after launching an outspoken attack on the Prime Minister over plans to ban fox hunting. On the eve of today’s Countryside Alliance march in London, it was revealed that the heir to the throne wrote to Tony Blair expressing anger at the government for pursuing plans to outlaw the bloodsport in England. It is understood the Prince, a passionate hunt supporter, told Blair that he "would not dare attack an ethnic minority in the way that supporters of fox hunting were being persecuted." In an outburst overheard by a senior politician, the Prince is also alleged to have said: "If Labour bans hunting I’ll leave Britain and spend the rest of my life skiing." It is royal protocol but they keep telling us that this is the modern Monarchy. They should walk side by side. Can it be like now! Which is why I think Charles is eager to take the throne; he has the cunning, wit, ruthlessness, and ability to work with the courtiers that reminds me of his grandmother, the Queen Mother who was never at odds with the courtiers. She knew how to use them. they are watching and waiting - and are prepared to be very sneaky. I think C/C have learned from the mistakes that they made with Diana and are this time going to make sure all bases are covered. They have learned not to pick a fight, not to go on an interview and criticize, and they are going to let WK pick all the fights in the world and burn herself out. I don't know what Charles will do to his son (ties of blood are fierce), but I am sure he's fantasizing with the courtiers about all the stuff they'll do to Waity once they get the chance. I think Charles likes Kate how could he not she has a lot of Camilla's traits. Kate is jeopardizing his inheritance; people want the whole thing abolished after HM, which means that Charles might not be crowned King. Yes but people don't want Charles because he is a hypocritical idiot. I do think William & Kate have made people start to prefer Charles over his heir but that is only because they have no choice. I think Charles will be a terrible King but I also think he will be better than William. The Monarchy needs to bypass both of them and select Harry or Beatrice but they won't. ^ With the way he meddles in affairs of state? There are a couple of topics on this forum dealing with his meddling, lobbying and interfering. PW doesn't do that ... yet. These matters are way over his head. 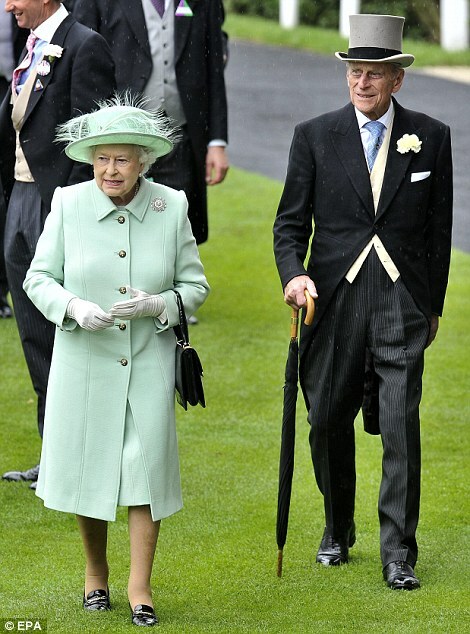 While I agree with you that I'd prefer Harry or Bea, I don't believe there will be a monarchy after PC. I hope there is not a Monarchy after the Queen.